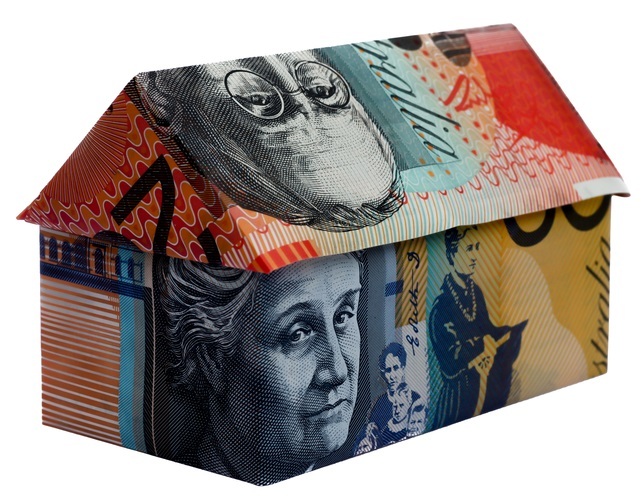 One issue that comes up quite frequently with our clients that are Australian nationals is the proper U.S. tax reporting and treatment of Mortgage Offset Accounts. For tax professionals that are inexperienced with Australia-specific issues, they’ve likely never heard of this type of financial account. Put plainly, it’s a bank account that an Australian can use to neutralize their interest on their home mortgage in Australia. In other words, if you have a mortgage for $300,000 and a Mortgage Offset Account with $100,000, then your mortgage interest rate only applies to $200,000 of your $300,000 mortgage. It’s actually quite amazing, and, as an American whose financial system is not as generous, I’m quite envious. Envy aside, a Mortgage Offset Account is simply a bank account. It gets reported on FinCEN Form 114 (Foreign Bank Account Report) as well as IRS Form 8938. However, even for the most experienced international tax practitioner, this next part will surprise you: there’s a hidden mortgage interest deduction. Your client will certainly tell you how much mortgage interest they paid, but, using the example above, they will only know the amount of mortgage interest paid on the $200,000. Their mortgage is for $300,000. They only didn’t pay interest on the other $100,000 because of the Mortgage Offset Account. It’s a de facto imputed mortgage interest payment. The IRS uses the concept of imputed income throughout the Internal Revenue Code, but imputation is a double-edged sword. In this case, the mortgage interest payment was effectively made by the action of having a Mortgage Offset Account with $100,000. But for the existence of the Mortgage Offset Account, mortgage interest would have been actually paid. Our firm takes the position that there’s an imputed de facto mortgage interest payment on the interest that would otherwise be attributable to the portion of the mortgage loan balance offset by the balance of the Mortgage Offset Account. Please note that this legal position applies both to a personal residence, even if secondary, that is not rented at any time during the year as well as a rental property. It’s also important to note that penalties do not apply to legal positions that are adequately disclosed on the tax return. By disclosing this legal position on IRS Form 8275, which our firm always does, the possibility of penalties is neutralized. Worst case scenario is a denial of the deduction. Contact our firm today to schedule a free consultation by clicking here. The mortgage balance offset by the mortgage offset account is still qualified residence interest by virtue of being acquisition indebtedness. IRC §§ 163(h)(3)(A)(i), (B).